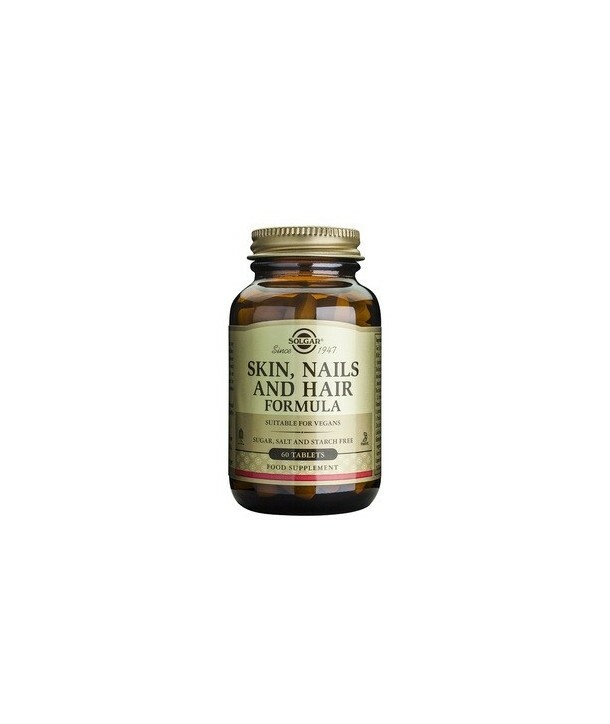 Advanced nutritional formula designed to promote healthy hair, skin and nails. A beauty supplement for hair, nails and skin. 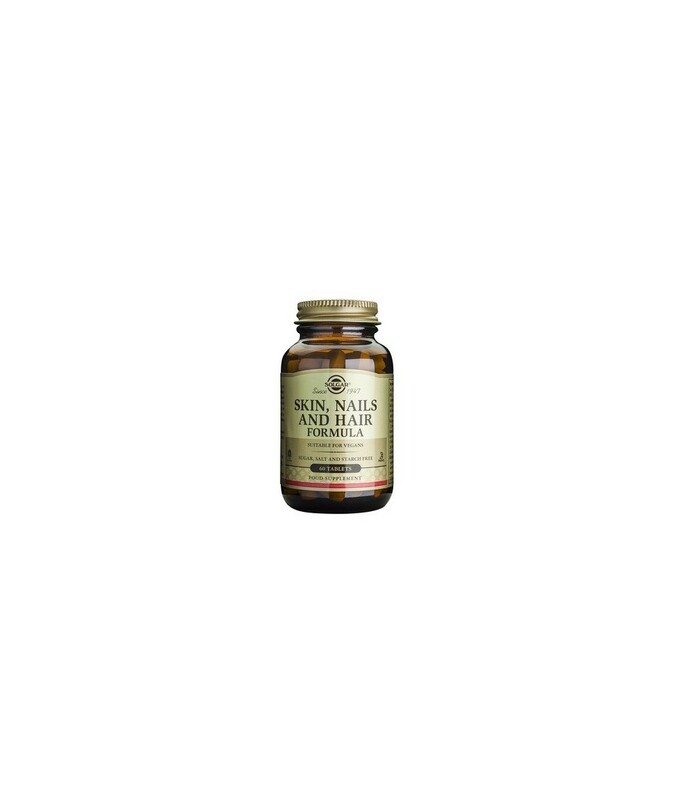 It provides essential nutrients for the biosynthesis of collagen and keratin, as organic sulfur (MSM), Vitamin C, L-proline, L-lysine, red algae coraleioides, citrate, zinc and copper. Directions for use: As a food supplement for adults, two (2) tablets daily, preferably at mealtime, or as directed by a healthcare practitioner. Do not exceed directions for use.